Save the Date! 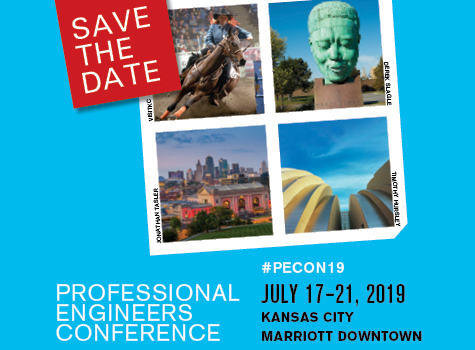 Mark your calendar for the 2019 Professional Engineers Conference, July 17–21, 2019 at the Kansas City Marriott Downtown, Kansas City, Missouri. 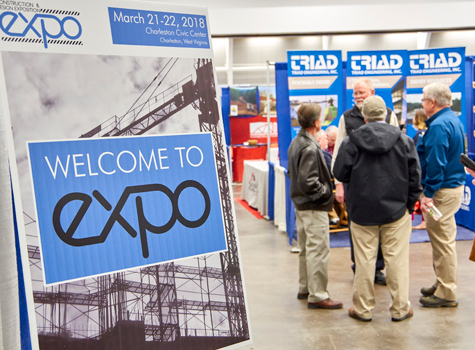 The West Virginia Society, a state society of the National Society of Professional Engineers, is devoted to upholding and honoring the work that has been put forth by the professional engineering community. 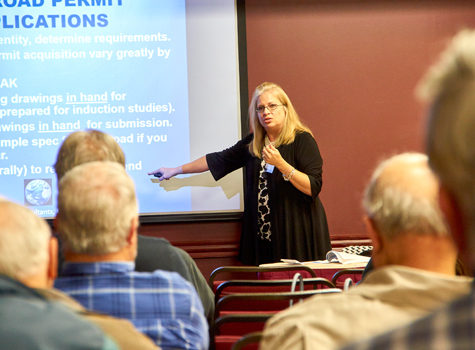 Your West Virginia Society membership provides professional engineers with the resources and services needed to be better informed and better connected within the professional engineers in your community. To find out about licensure requirements, dates and locations of licensure exams, and other important information and links. The West Virginia Society of Professional Engineers is a state society of the National Society of Professional Engineers. WVSPE was founded in 1934 to serve the interests of the individual engineer in West Virginia across all branches of engineering. Composed of local chapters, the West Virginia Society of Professional Engineers is the only active, established organization devoting its entire effort to the professional, ethical, economic, social and political aspects of engineering in West Virginia. Our mission is to promote the ethical, competent and licensed practice of engineering, and to enhance the professional, social and economic well-being of our members through networking opportunities, political action at the state and local levels, and student outreach. 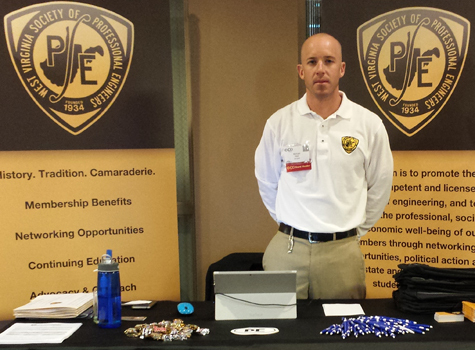 NSPE is the only organization that advocates for the licensed professional engineer. There are a lot of other great organizations out there for the engineering profession, but NSPE is on the professional engineer focus. I joined as a student member - joined a couple committees at the state level in Minnesota and got to know a lot of people that way and realized this was a community of professionals I wanted to be a part of, and wanted to make part of my career. ©2019 West Virginia Society of Professional Engineers. All rights reserved.